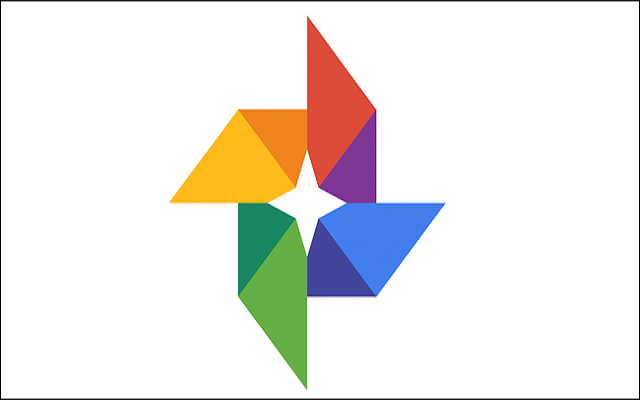 In 2018, Google Photos rolled out some new features including automatically brighten, share, rotate, or archive an image. All these features were launched after a long time. Now we have got another good feature for Google Photos on Android i.e. “Crop & adjust” feature. The new Crop and adjust feature is launched for pictures of Receipts and other documents. Many people have to take pictures of receipts for some documents. These images can be made more presentable and readable now, thanks to Google Photos. When a user will review any document, the app will show a “crop and adjust” option at the bottom of the screen. Upon tapping on this option, a new UI editor will open up which will automatically crop the document, removes the background and clean up edges. However, users will be able to adjust the corners of image/documents through “Adjust corners” option. Upon completing the editing process, you can “press & hold to compare” the original and edited images. At the bottom, you will see the Cancel and Save button. “Crop & adjust” feature is rolling out for Android this week.